Attic insulation is extremely important to the comfort of your home. It vastly reduces heat loss in your home, therefore taxes your heating and cooling systems much less. Even more, blown-in insulation in your attic will save you time, money, and trouble over the life your home. 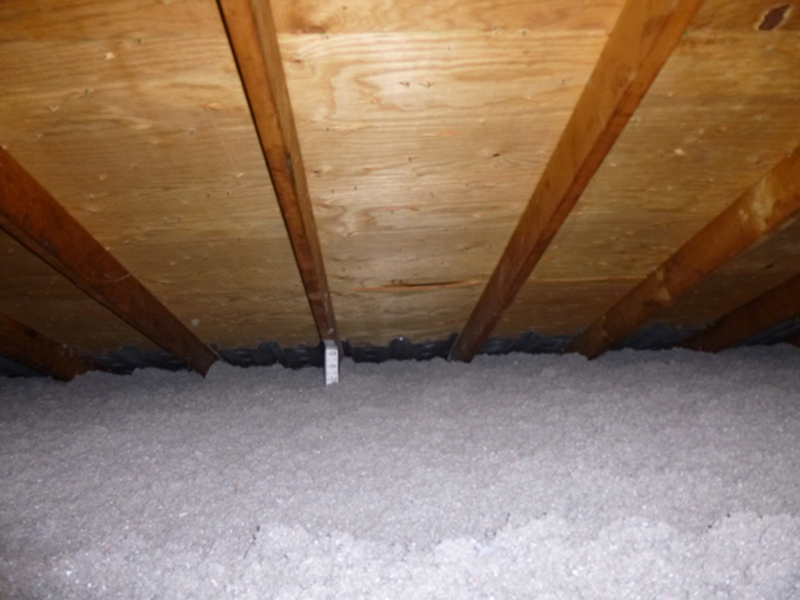 One of the major benefits to using blown-in insulation in your attic is the ease of installation. Long gone are the days of having to drag all of the insulation products into a small and hard to reach attic space. All that is needed to install this insulation is a hopper and hose. It makes the process much easier and takes far less time than traditional insulation practices. It is also a very clean process that will reduce allergens associated with other types of insulation. Along with that, the insulation can be blown in at a variety of different thicknesses. This means that the coverage can be as thick or thin as needed to reduce heat loss and infiltration of outside elements, helping homeowners save money over the life of the home. Since attic spaces can have crevices, as well as open areas, it is important to make sure that it is all properly insulated. With blown-in insulation, you can always be assured that the insulation will make it into all of those spaces, big or small. This will prevent cold spots and leaks. Even better, the products we use do not settle over time or become compact, so you know you are getting a lasting product that will not have to be replaced in a few years. For any questions or assistance, or to schedule your free consultation, call J.Anderson Insulation today!